ome rare advertising! 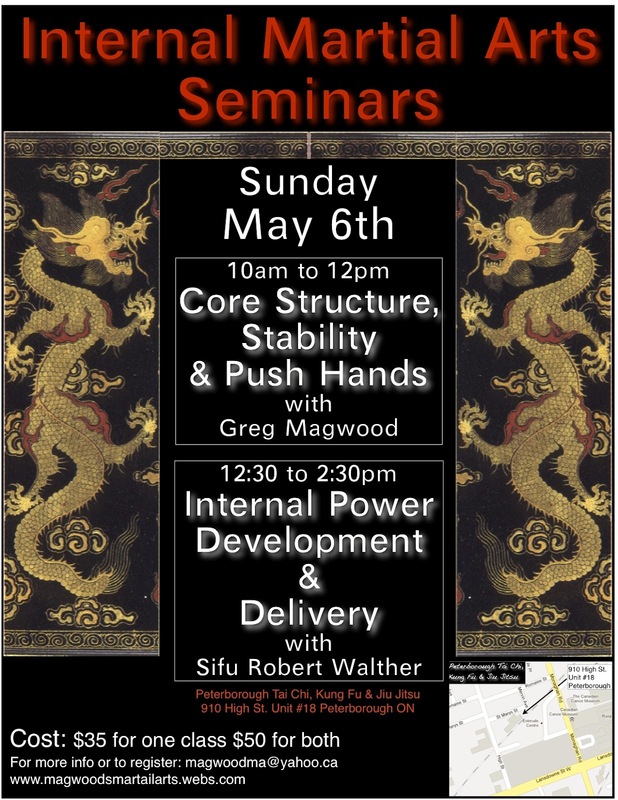 – I’m running a seminar on internal power in the martial arts on May 6 in Peterborough, Ontario, Canada in conjunction with a seminar on push hands conducted by Sifu Greg Magwood. 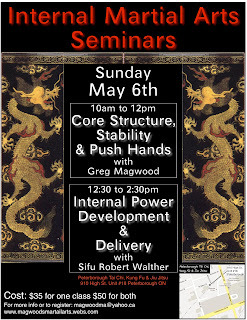 It should be lots of fun!